We are looking for members who can help us promote information about important community issues through Social Media platforms. 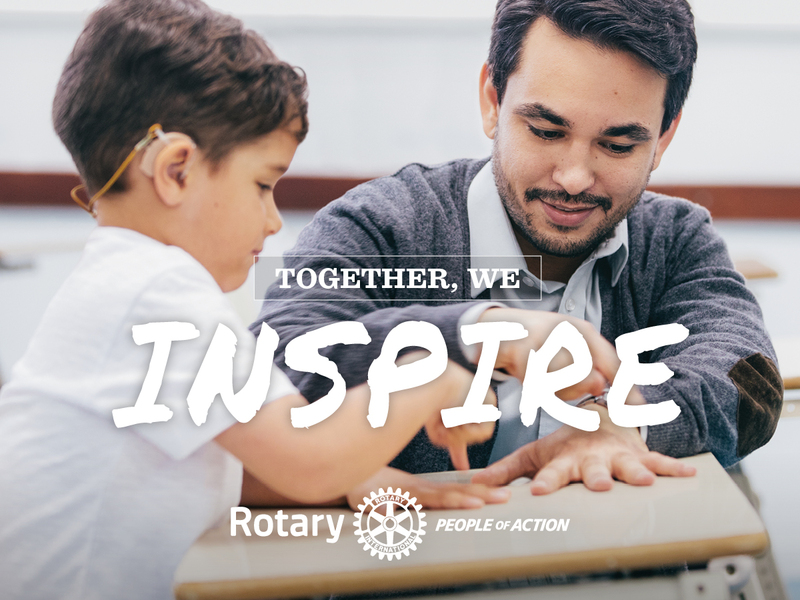 Our Rotary Social Innovation isn’t just about doing things in a physical environment, there is so much to do virtually to help raise awareness, build people’s knowledge, share interesting articles that can help people learn, connect with others who have similar ideas and passions. So if you are interested in eAction perhaps this is an option for you. Through helping us in using Social Media effectively can you help Inspire others to help bring about change? Can you help ripple out messages that will create our communities to be more caring, creative and innovative in their approach to systemic problems, building together solutions that are sustainable? We believe that by using Social Media we can build the necessary awareness to identify needs, engaging people together in ideas for building realistic outcomes.